We can help you with all your feed, seed and soil needs. We strive to have the knowledge to educate and assist your operation with all your feed, seed and soil needs. Let us help UNLOCK YOUR FARM'S POTENTIAL. 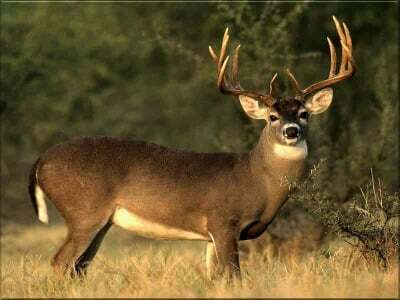 Offering a variety of seeds for all your planting needs, including deer & wildlife food plots, is important to us. We have a nutritionist to help customize your feeding programs and our updated facility will mix your specific feed formula. 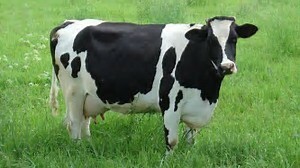 Our goal is to give you the information to make your farming practice successful. There is still time to plant summer annuals such as sorghum sudan and teff. We have inoculants if you are in need of some. Vitaferm Heat Tubs are in stock. 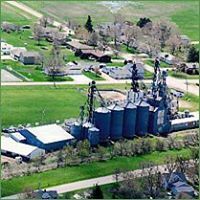 Greenwald Elevator is a family owned regional feed and animal nutrition improvement company committed to meeting the nutritional needs of livestock producers in Central Minnesota. Located in Greenwald, Minnesota, we have been aggressively serving the area since 1908. Our philosophy is not to simply recommend and supply a certain type of feed or seed, but to research each farm's current operations to discover what areas to focus on. Our recommendations vary from farm to farm, but most often consist of a detailed plan/farming program targeting the overall operation; including the type of seed used, soil conditions, and mixture of feed provided to the animals. We want to educate you on how to use the products you choose. We have textured calf feeds for all ages, supplement feeds that you add your own grain to make a complete feed, and mineral tubs to cover all your needs. Whether you are looking for seed, feed, or soil products, we have many products available. 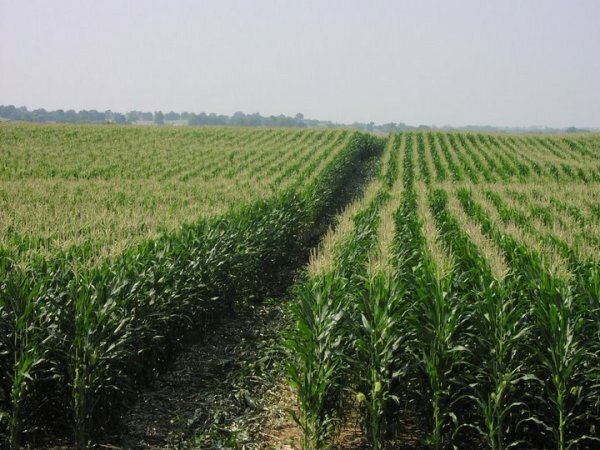 Some of the seeds we carry include seed corn (organic, conventional, round-up ready), soybeans, cover crops, alfalfa, and deer and wildlife food plot seed. From spring forage like White River Triticale and Peas to fescues like Premium Hay Blend and hay and grazing mixes like Brome we have something for everyone's needs. 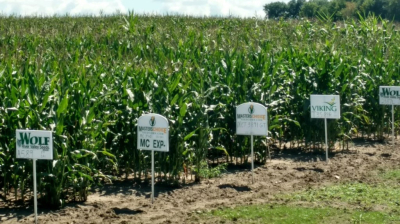 Seed suppliers we work with include Masters Choice, Byron Seeds, Kingfisher, Viking Seed, Albert Lea Seed, North Star, Sun Prairie, Legacy, Eagle Seed, Frigid Forage, Wolf River Valley Seeds, Barenburg, and Alta. Soil products come from Monty's Plant & Soil, N-Rich Plant Food, Agri-Gro, and AgriGuardian. We make much of our own Dairyland feeds on site for swine, chickens, calves, beef and dairy cattle; however, we also carry products from Provimi (Akey & Vigortone, Cargill), ADM and Country Vet. Speciality feeds for rabbits, horses, dogs, and cats are also available. We have Vitaferm products from BioZyme. Forage preservatives (including soil inoculants) come from Biotal, Ralco, and Lallemand. 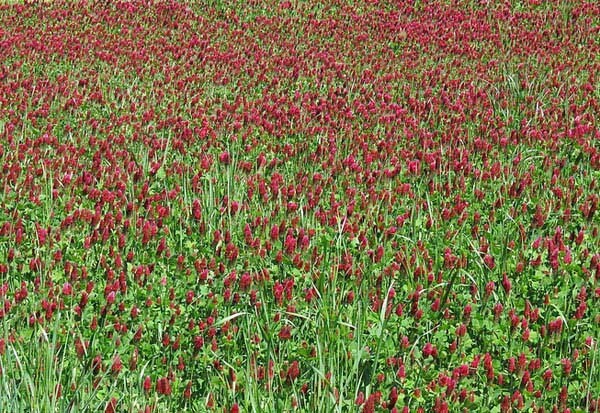 Cover crops like Nitro Tillage Radish, Annual Ryegrass, Hairy Vetch, Buckwheat, Sorghum Sudangrass, and Clovers are very popular choices we recommend. Eagle Soybeans that deer really love include Big Fellow RR, Wildlife Mangers Mix North RR and Broadside Fall Blend. Redmond Salt Blocks are a good choice for suplementing. Popular soil products (and liquid fertilizer) ,to help you take a natural approach, include Agrihance V, Monty's Liquid Carbon, K-28, Sulfur 15, Micro Mix, Hay Now, AgriCal, Folair Blend, Moly, and Agri-Sweet. Click on the other pages on this website for more detailed information. Check us out on Facebook also. We are here to help you with your needs, please give us a call.